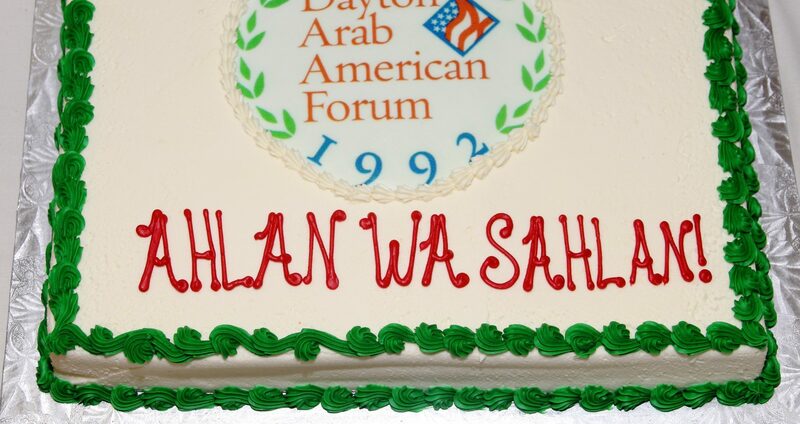 Become part of a progressive Dayton Arab American community! Your membership contribution will help us develop and maintain programs that will promote our cultural heritage; foster tolerance and understanding in our community; and most importantly, encourage communication and linkages to generations of Arab Americans. Already a member? Click here to login, then refresh this page to manage your membership. Individual Membership $30.00 per Year. Family Membership $50.00 per Year. Student Membership $10.00 per Year. Membership is open to any individual who is of Arab descent, is the spouse of an individual of Arab descent, or who supports the mission and purposes of the organization. All regular and associate members will have the right to vote and to fully participate in the affairs of the Dayton Arab-American Forum. Student members and honorary members do not have the right to vote. Memberships are renewed annually, and remain active for 365 days from date of registration.